My wife, my three children and I all went through Baltimore County Public Schools. I have experience as a student, parent and shareholder for 37 years of my life. 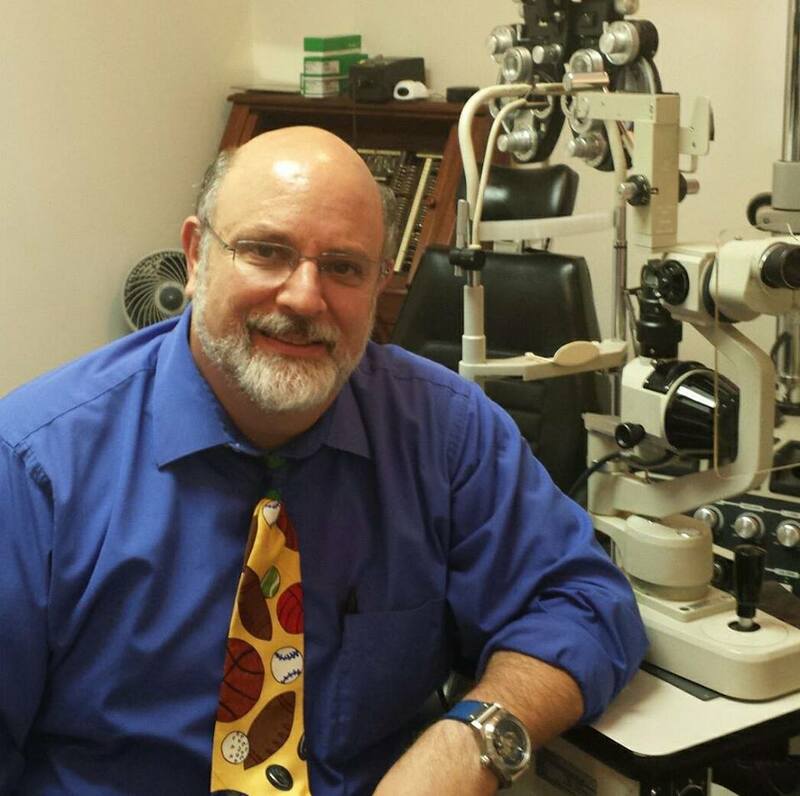 I served 8 years on the Maryland Board of Examiners in Optometry with 4 years as the president. I am running for office because I am disgusted with what has happened to the schools that my children and I graduated from. I felt helpless when I witnessed the choosing of the last superintendent. We had some very experienced candidates and instead chose a young, inexperienced fast talker who never held a job for more than 2 years. Then, we let him lead the county to spend ridiculous amounts of money on no bid contracts for a useless tech program. I want to be a part of the choosing of our next superintendent. I have also seen the disrepair that some of our schools has fallen in to. I want to see a rebuilding phase where we prioritise bringing all our facilities into the 21st century. some of our schools are an embarrassment. I have also seen first hand how teachers and administrators have lost control of the classroom. Bad behavior and discipline have become the norm and the classrooms of our county have become unruly and non conducive to learning. Right now I like our Governor Larry Hogan. He brings a common sense, non partisan approach to leadership. 1. To choose a great superintendent. 2. To rebuild/replace the crumbling schools and infrastructure. 3. To help restore a healthy learning environment in the classrooms by getting more support for teachers and administrators. Leadership! We need leaders with the right priotities! 1. The constant threat of loosing federal funds if we don’t adhere to some of the ridiculous rules like common core and suspension/expulsion limitations. 2. Crumbling schools and infrastructure. 3. Better involvement of the business sector of our economy to help prepare students for real jobs and vocations. We have lost touch with vocational education and companies are leaving Maryland for states with education systems that can supply a working force trained in all the aspects they need. My last experience was with my daughter who graduated in 2017. I found that they were pushing AP too much, to the point where the classes were watered down. I believe it lead to lower passing percentages and even to many students not even taking the AP exams. When an effective teacher is identified we should do everything we can to keep them. Teachers are what make schools work, I feel we have lost touch with that. We have too much of it. So much so that our curriculum has become all about teaching to the tests. The smaller the better. It also depends on subject matter. I feel 25 or less is what most teachers would like to see. I’m not sure what this question is asking. Should property taxes include money set aside for schools in the district they are located? Absolutely! And those funds should not go to private schools either. Your property values are directly influenced by the quality of the schools in your neighborhood.